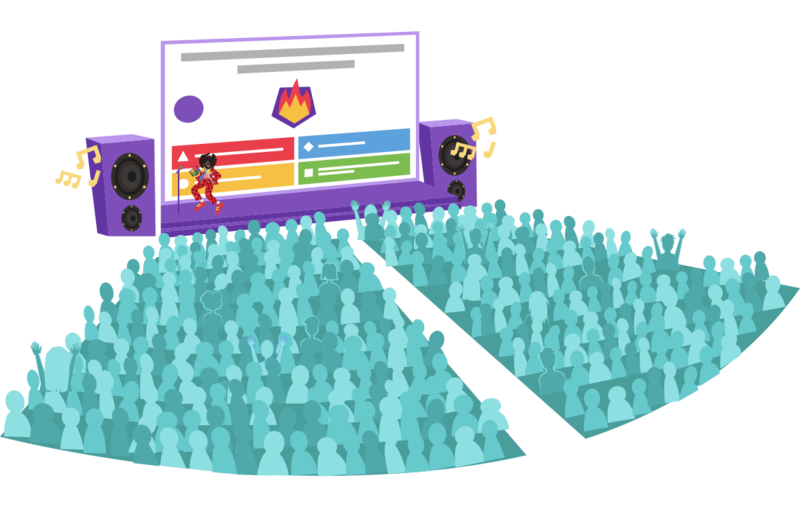 Whether you run events in-house or work for an agency, Kahoot! will help you make your event stand out and captivate your audience! Choose the event edition of Kahoot! Premium to unlock all advanced features you need to host an event of any size. Great match for one-off events, too! Got a question about the event edition of Kahoot! Premium? Contact us by sending an email to event@kahoot.com and we’ll help you!